#FridayFive brings us the amazing Joe Bonamassa! Joe Bonamassa is an American blues rock guitarist, singer and songwriter. When he was only 12 years old, Joe Bonamassa opened for B.B. King. In the last 13 years Joe Bonamassa has put out 15 solo albums through his independent record label J&R Adventures, of which 11 have reached #1 on the Billboard Blues charts. Joe Bonamassa has played alongside such artists as Stephen Stills, Eric Clapton, Blondie Chaplin, Foreigner, Buddy Guy, Steve Winwood, Warren Haynes, and Derek Trucks among others. His career highlights include performances at the Royal Albert Hall and a Grammy Award nomination in 2013. 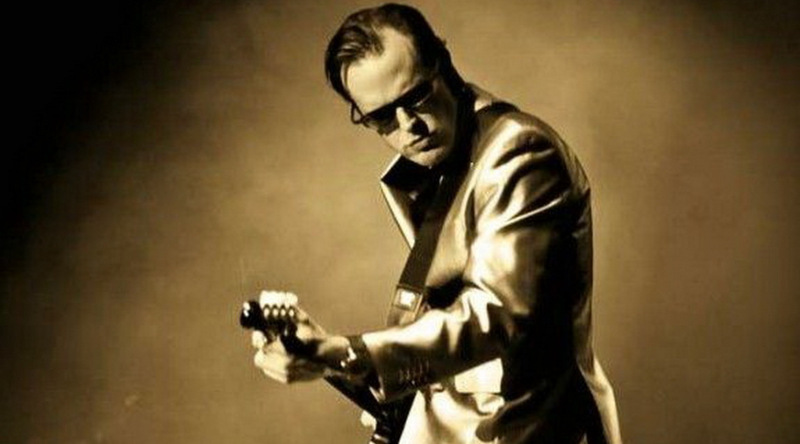 In addition to his music career, Joe Bonamassa runs a nonprofit organization called the Keeping the Blues Alive Foundation, whose mission it is to further music education by funding scholarships and providing music education resources to schools in need. What do you think? 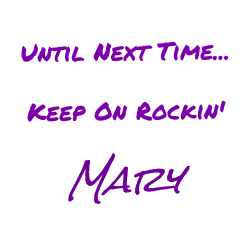 Do you enjoy his music as much as I do? Tell me about it in the comments below.